When magic is real – it takes courage to dream. "A true dream is when the events I see in my sleep have, or will happen. It’s a talent that runs in my family. I was thirteen when I had my first true dream." 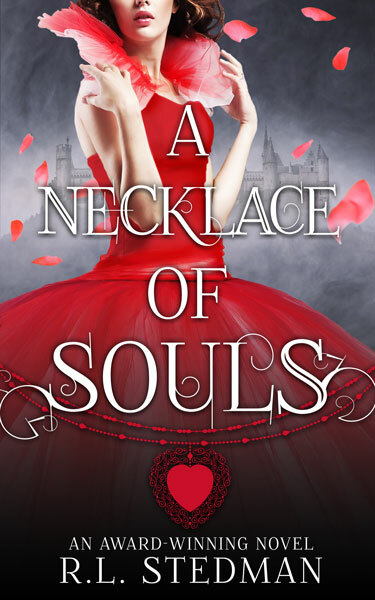 Welcome to the award-winning world of A Necklace of Souls, where bravery is not always measured by strength and magic is real, if only one has the courage to dream.